Thank you! to all of you who participated in the last TTW! So many lovely projects. My personal assistant (aka husband) picked a random number and that made Lieke the winner of the book Crochet in the city! Congratulations! Look at that quilt.. It’s so very stunning! 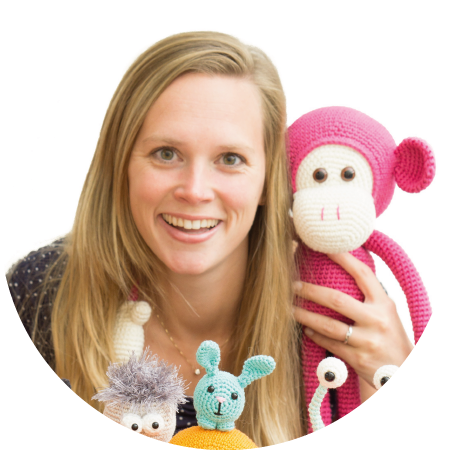 Thank you Loes from Freubelweb for sponsoring the January TTW. #done . . . #neverendinghexiequilt from January 2016 to January 2019 Pattern: by me Piecing: by hand Quilting: by hand Size: 220x240cm Worked on in London, the Underground, south of Spain, on airplanes, in Amersfoort, in trains, and in Utrecht. Well it’s a new month, a new change to finish your WIP. I saw already a few WIPs popping up on Instagram, so here you can post you entry for February. 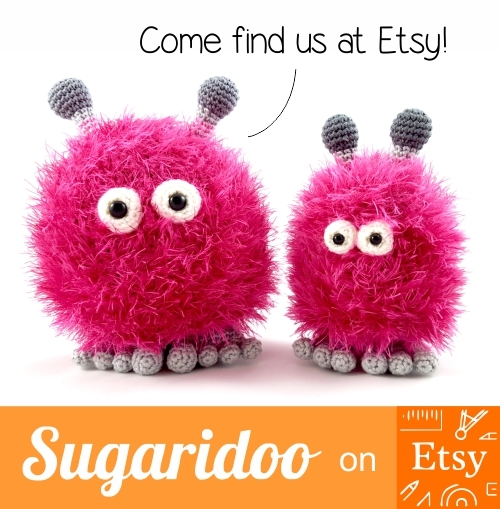 In this months giveaway you can win a Sugaridoo party in a box of your choice. Never too late for a baby quilt right? Four months ago I posted a video showing all my WIPs. (This one) I just watched it again. And many of those projects are still WIPs. So I went ahead and just picked the very first on the list. 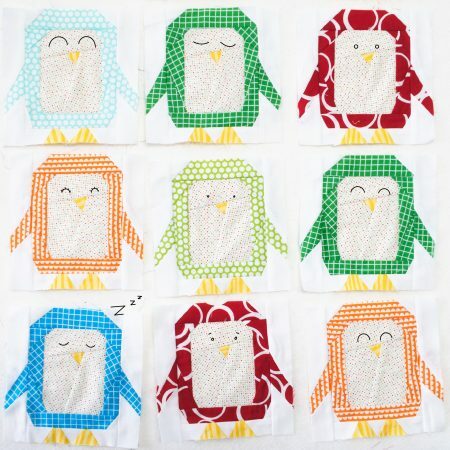 A penguin quilt for baby Jules. He’d not really a baby anymore, so about time to finish it! So my goal for this month is to finish that quilt top. 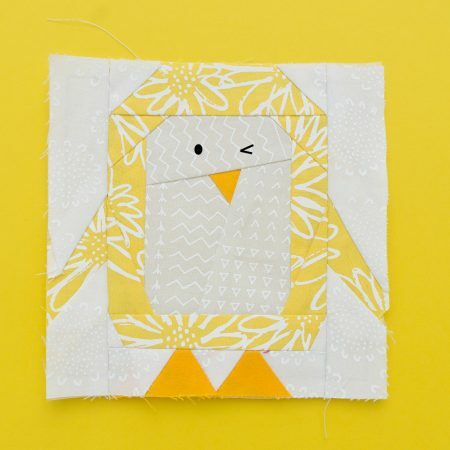 I need a lot more penguins and want to make also his name in paper piecing blocks. Whoop whoop! Let’s go!